You will learn the exercises within Advanced Level 2 and thus achieve full competence to utilize the full range of STOTT PILATES® machines. Included are exercises on such a high level that new demands will be put on the body and its movements. 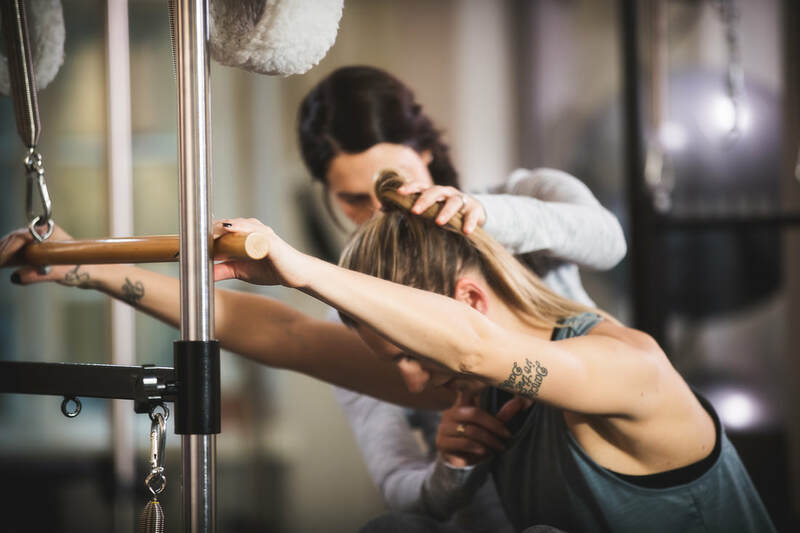 This course encompass the entire Level 2 focusing especially on the use of Cadillac and Stability Chair for clients on a high performance level. Multiple variations for variety and intensity. Read more about Advanced Cadillac, Chair & Barrels - Level 2 (ACCB) on Merrithews website!